I just returned from a wonderful trip to Greece. 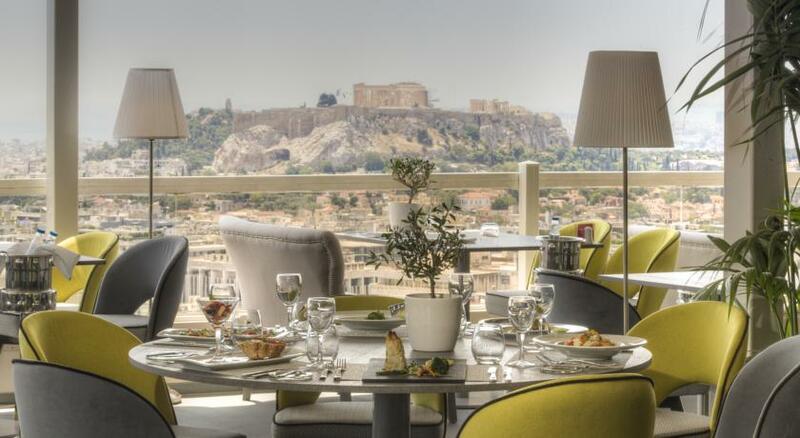 During my last three days in Athens I chose to stay in a beautiful hotel called St. George Lycabettus. Even though my family owns an apartment in Athens, it's still so nice to stay in a hotel for a few days as well- especially in the middle of July when it's above 40 degrees. 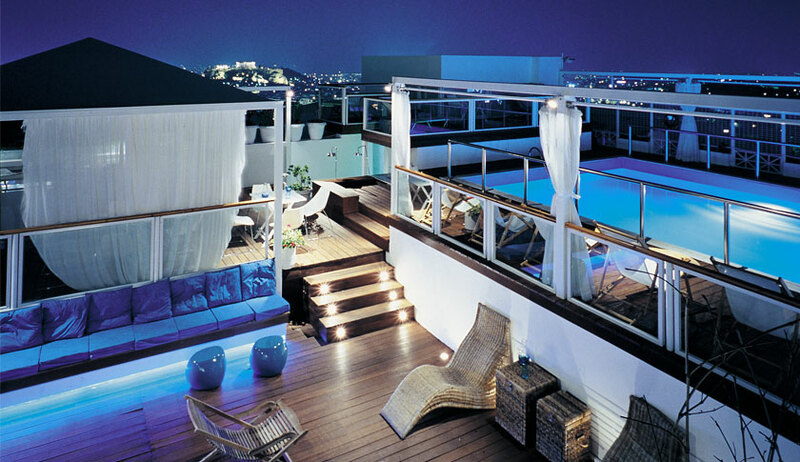 The hotel is located in Lycabettus hill in Kolonaki. The location is great with walking distance to everything. Best thing of all is the rooftop swimming pool, the spa and the american buffet breakfast! The hotel has many different room types and suites. 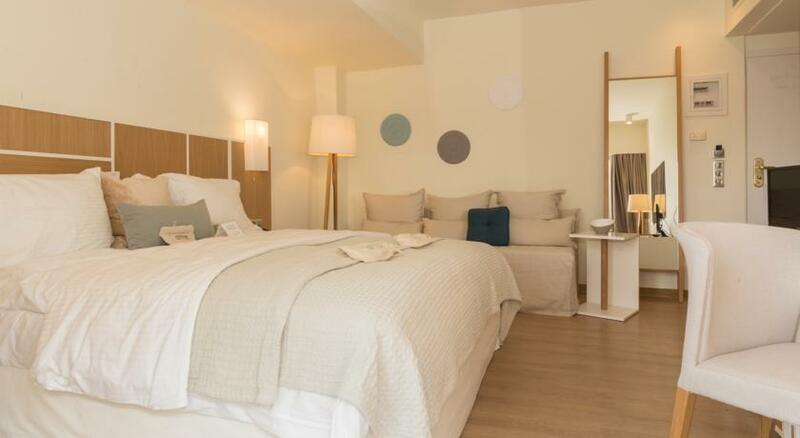 I stayed in a ECO chic room - an eco friendly room with a minimalistic and modern design with a spectacular side view to Acropolis - and I slept sooo good. 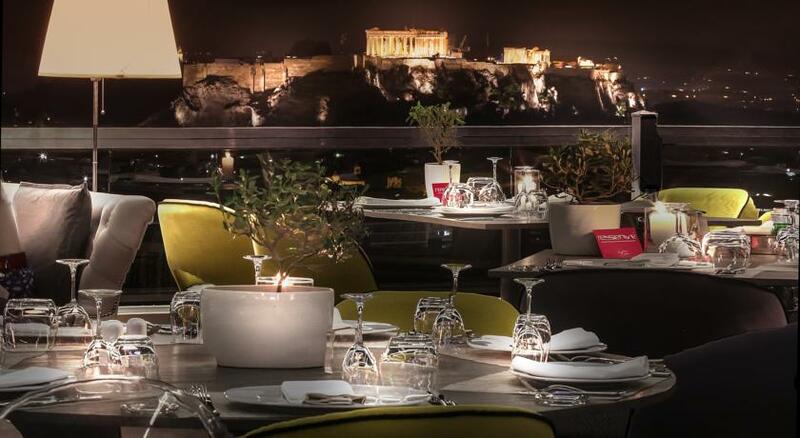 If you're planning a trip to Athens I can highly recommend this hotel.